Florence Beal and Maude Folk are friends from from La Porte City, Iowa. 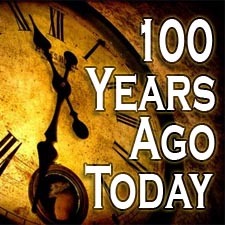 In June 1912 Miss Beal signed an agreement to take possession of a millinery stock and fixtures of Miss K. Whittie’s hat shop in Walnut, Iowa. She had a millinery shop in Correctionville, Iowa before coming to Walnut. The total sale price was $450. On July 29, 1912 Florence Beal and Maude Folk took possession of Miss Whittie’s millinery shop and it’s stock. 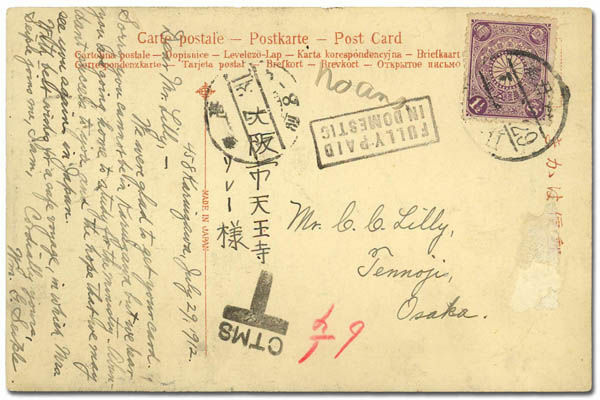 “Having purchased the millinery business from Miss Kate Whittie, we invite all her old customers and many new ones to call and see us. We have been in Chicago and Des Moines studying styles and bought a fine new stock of Fall goods which will be on display in a few days. We were glad to get your card. Sorry you cannot be in Karuizawa but we hear you are going home to study for the ministry. Abundant success to you and the hope that we may see you again in Japan. With best wishes for a safe voyage in which Mrs Sieple joins me. 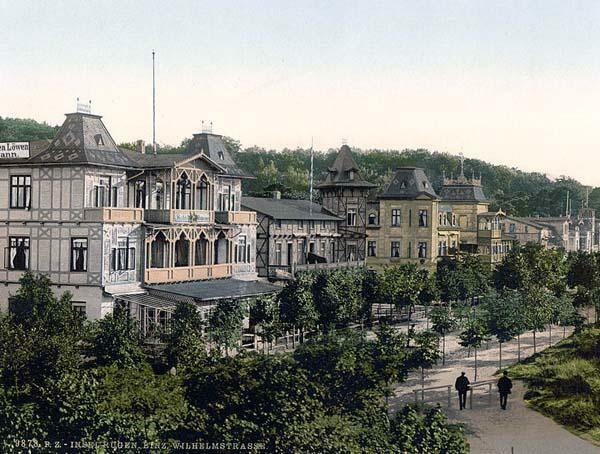 Binz is the largest seaside resort on the northern German island of Rügen in the Baltic Sea. People have lived there since the 1300’s but in 1875 bathing in the ocean became popular.Roads were built connecting the village to the beach and by 1895 it was a thriving bathing resort with large hotels, spa houses and daily excursions from the mainland. In 1902 a 600-metre-long pier was built. On July 28, 1912 a large crowd gathered on the pier waiting for the arrival of the cruise ship KRONPRINZ WILHELM while listening to a local band. The overloaded landing collapsed and threw over 100 people into the sea. 21 bodies were recovered and it is feared the death toll may climb higher. The Columbia River is the largest river in the Pacific Northwest region of North America. 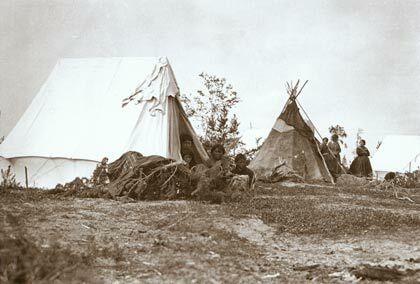 Many different Native American peoples have inhabited the lands around the river, gathering in village-sized communities and moving when necessary. Fishing for salmon became an integral part of Native American culture. Early European explorers looking for the legendary Northwest Passage that would transverse the North American continent, discovered the mouth of the Columbia but did not explore the river itself. Initially discovered in 1775, it wouldn’t be until 1792 when American Robert Gray sailed up the river for the first time. Gray’s fur trading mission was outfitted with a vessel named Columbia Rediviva and he named the river after the ship. Gray traveled 13 miles up the river. In 1825 the Hudson’s Bay Company established Fort Vancouver on the bank of the Columbia. 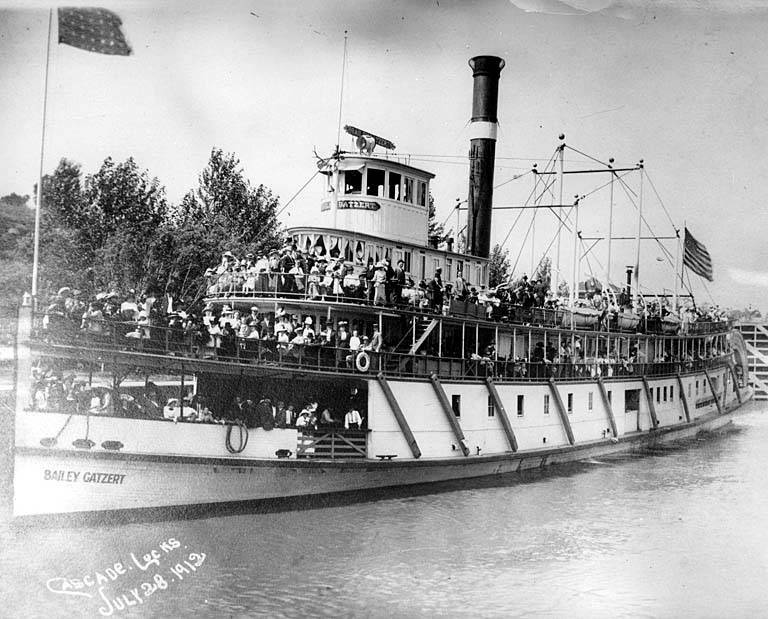 The use of steamboats along the river began with the British steamer BEAVER in 1836 and followed by American vessels in 1850. This contributed to the rapid settlement and economic development of the region. In 1878 the US government decided to build a set of locks to improve navigation on the Columbia. The Cascade Locks were completed in 1896. The BAILEY GATZERT was a stern wheeled steamer built in Ballard in 1890 and launched in 1891. 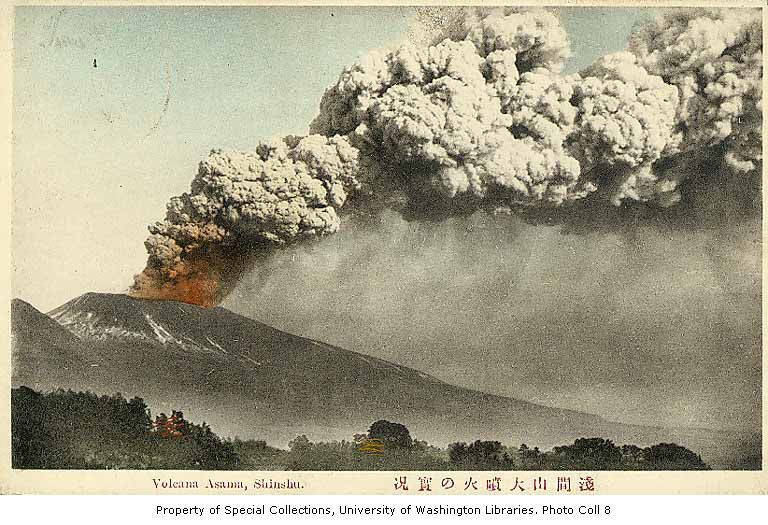 She operated in Puget Sound, on the Pacific Coast, and on the Columbia River. Since the 1880’s different labor group have tried to organize into unions to fight deplorable conditions such as 12 hour work days and unsafe, unhealthy conditions. In 1911 in Louisiana, the Brotherhood of Timber Workers’ succeeded in closing down lumber mills by striking. Grabow, Louisiana had a sawmill and in July 1912 the BTW planned hold organizing rallies at Grabow and two other sawmills towns. On July 7 after BTW president A L Emerson spoke to a crowd of sawmill workers, a gun battle broke out between company guards and sawmill workers who came armed. 4 men died, 50 were wounded and over 300 shots were fired. Emerson and 64 BTW members were arrested as well as the mill owner and three company guards. A Grand Jury held up charges against the union men and let the owner and guard go. 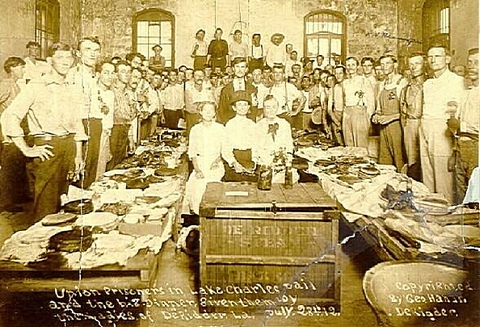 On July 28, 1912 while the union prisoners were being held in the Lake Charles county jail awaiting trial, women from the nearby town of De Ridder brought them a Sunday supper. 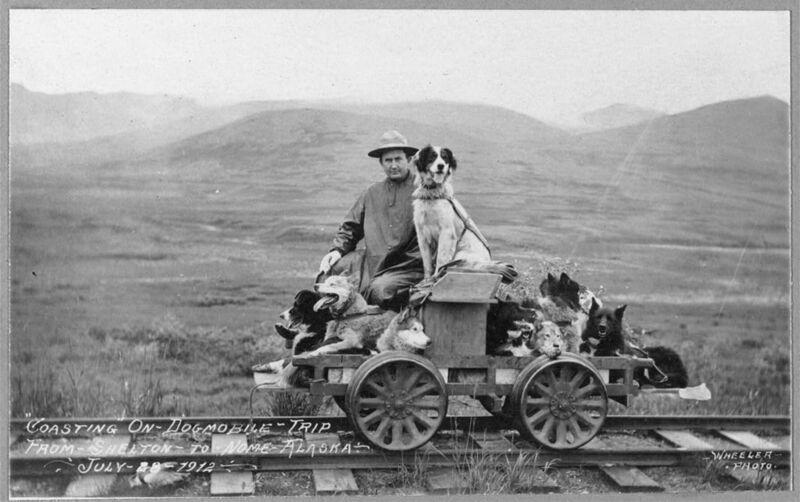 A man takes his dogs on a trip from Shelton to Nome, Alaska by hand rail cart – all 8 of them! The Mormon Church has been proselytizing in Mexico since 1875. In 1882 the Edmunds Act outlawing polygamy in the US was passed US Congress making the practice of plural marriage a felony. Over 1,000 polygamists were fined and/or jailed. In the Sierra mountains in Chihuahua in Northern Mexico, Mormon polygamist colonies are set up to avoid US laws to practice multiple marriage and be left in peace. 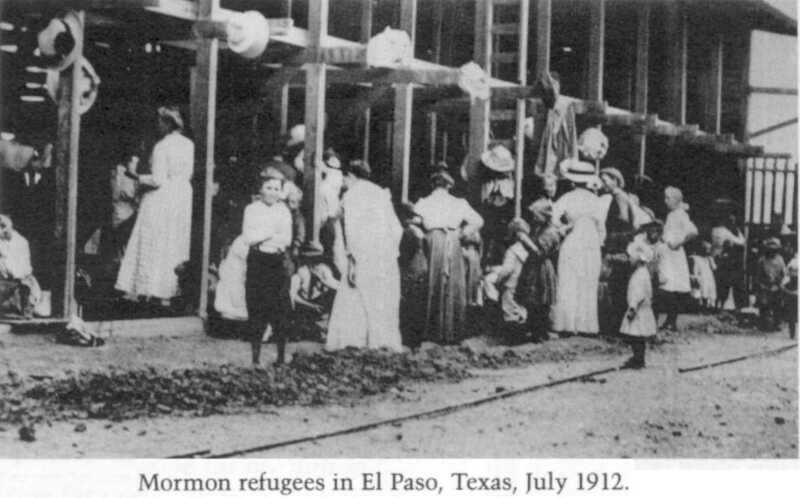 On July 27, 1912 Junius Romney directed that the polygamist colonists in Mexico would flee to the US. 4 colonies consisting of over 4,000 men, women and children crossed over into Texas heading for El Paso. 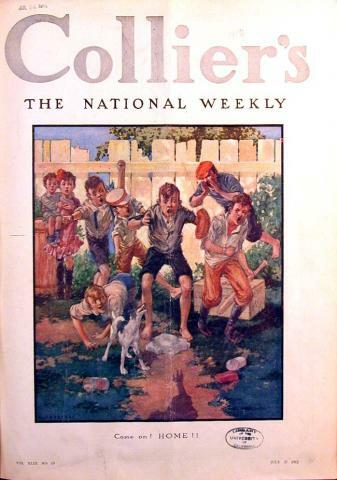 Ernest Carl Oberholtzer was born in Davenport, Iowa in 1884. He attended Harvard University and received a BA but after one year of graduate study in landscape architecture he left and made his first trip to the Minnesota-Ontario border lakes in 1906. In 1909 he made his first canoe voyage through primarily uncharted territory of the border lakes of Minnesota and Canada, traveling 3,000 miles that summer. 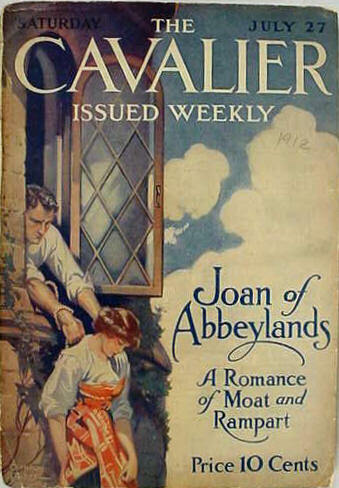 Oberholtzer wrote a number of articles and short stories, some under the penname Ernest Carliowa. In June 1912 Oberholtzer and Billy Magee, his Ojibwe canoeing partner, made a canoe voyage over 2,000 miles through Manitoba to Hudson Bay and back. They set off from end of the railroad line to explore rugged, unmapped territory. The journey made Oberholtzer a prominent spokesman in the wilderness conservation movement. Du Brochet, with its picketed cemetery and church and numerous clay-covered [colored] houses the south side of a sand ridge, looked a considerable village. On closer inspection, however, most of the buildings especially the Hudson Bay Company store which had a pair of caribou antlers on the gable, proved pretty dilapidated. We found an Indian encampment- the best one I have ever seen. In the late 1700’s Swedish chemist Torbern Bergman and English scientist Joseph Priestley invented equipment for saturating water with carbon dioxide. This was commonly called soda water, although it contained no soda. Benjamin Silliman, a Yale chemistry professor introduced soda water to America in 1806 when he began selling mineral waters in New Haven, Connecticut. Sales were brisk. In 1832 John Matthews of NYC and John Lippincott of Philadelphia began manufacturing soda fountains. By 1891 the four largest soda fountain manufacturers formed the American Soda Fountain Company. These fountains were dependent on ice and a way was sought to have a soda fountain without ice. In 1888 Jacob Baur of Terre Haute, Indiana founded the Liquid Carbonics Manufacturing Company in Chicago becoming the Midwest’s first manufacturer of liquefied carbon dioxide. In 1908 William H Wallace obtained a patent for an iceless soda fountain. The newer manufacturers competed with the American Soda Fountain Company and took a large share of the market. Soda fountains are found in pharmacies, ice cream parlors, candy stores, dime stores, department stores, and train stations. They serve an important function as a public space where neighbors can socialize and exchange community news. The server behind the counter is called a “soda jerk”. Clarence F Underwood was born in Jamestown, New York in 1871. He studied at the Art Students League and the Academy of Julian in Paris in 1896. 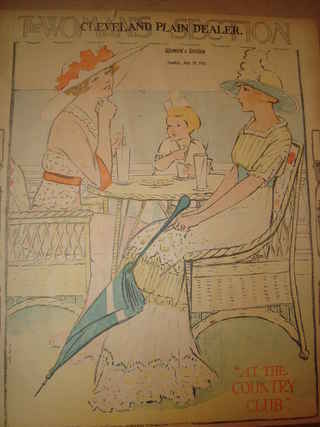 Underwood was a member of the Society of Illustrators in New York City in 1910 and was on staff of the New York Press. 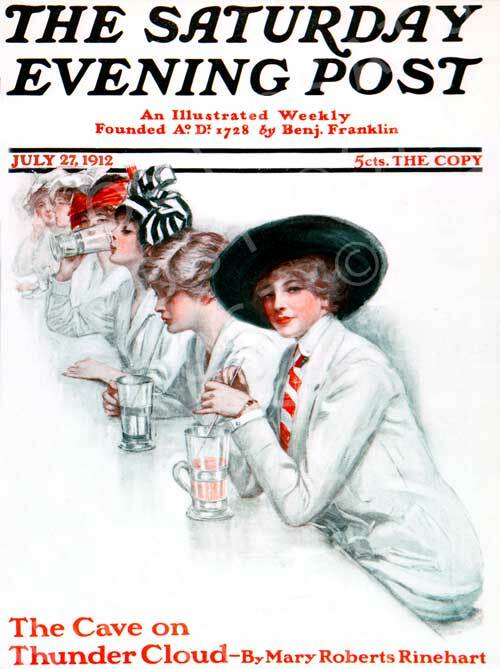 He currently illustrates for SATURDAY EVENING POST, LADIES’ WORLD and other magazines as well as many literary works. 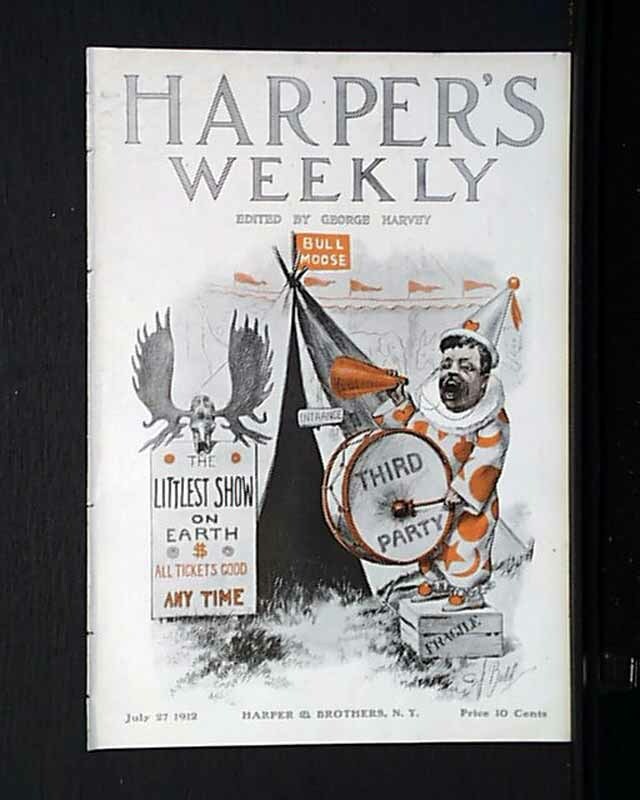 Ex-president Theodore Roosevelt has decided to run against incumbent president William Howard Taft in the up-coming elections in November 1912. Roosevelt’s move has ripped apart the Republican party, pitting progressives against conservatives. Some see his actions as a vain egotistical move with little chance of success.